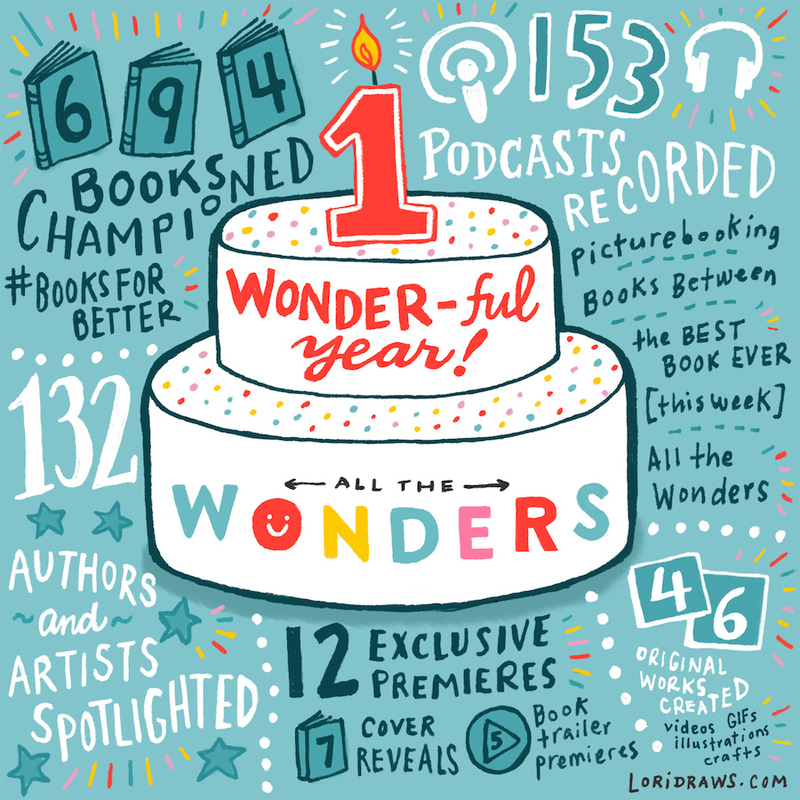 All The Wonders: Our First Birthday! You can do a lot with these three things. Mountains can be moved. Minds can be changed. Worlds can be created. 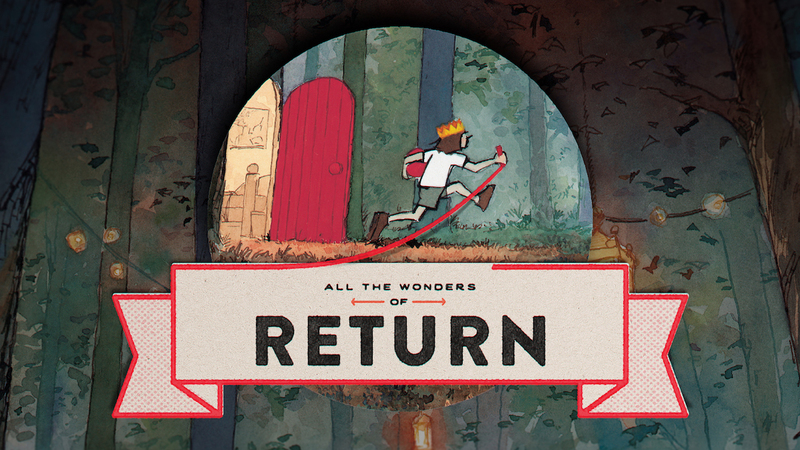 When we set out to create All The Wonders, we hoped to build a platform where readers and everyone in their lives could see books the way we see them: as portals. More than mere words on a page. More than stories contained in ink. There are worlds in these books begging to be explored, and wonder waiting on every page. 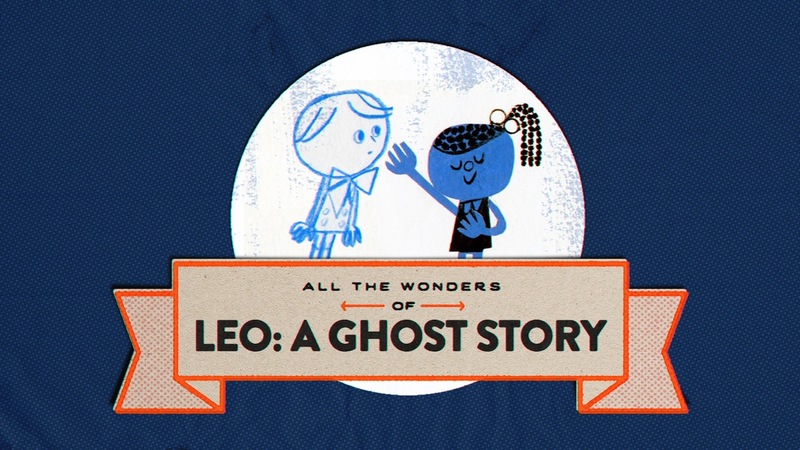 Our hope was to create opportunities for readers to experience that wonder firsthand, and to find it in stories they might not have discovered on their own. Throughout this first year we featured twelve different books: nine picture books, one chapter book, and two novels. Our features have included videos, podcasts, crafts, narrative tours, and more, all designed to help provide as many different points of entry and interaction with the story as possible. We believe all readers are special, and the qualities that make them so incredible are reflected in the books they read. This is why our team of writers, illustrators, podcasters, and filmmakers have worked so hard to offer up a diverse collection of resources to support growing readers of all ages. As we celebrate the end of our first year, we want to thank you for joining us on this journey. We look forward to growing with you. A look back at our first year! Special thanks to Lori Richmond for creating this beautiful image for us! Lori is the illustrator of A Hop is Up, written by Kristy Dempsey. What makes a book stand out above the rest? Is it a character you adore from page one? Is it art so beautiful, you wish you could hang every page on your wall? Is it plot? Is it theme? In the case of the twelve books we featured this past year, there is no single answer. 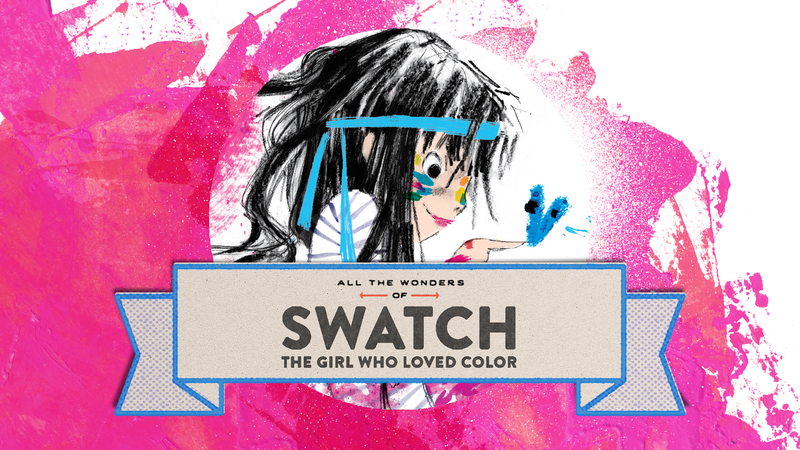 They tell tales of imagination, bravery, acceptance, loss, and of course, wonder. Each book is unique in its own way, just like we readers are. And we wouldn’t have it any other way. Click through the photos below to see how we celebrated all the wonders of children’s books in our first year. 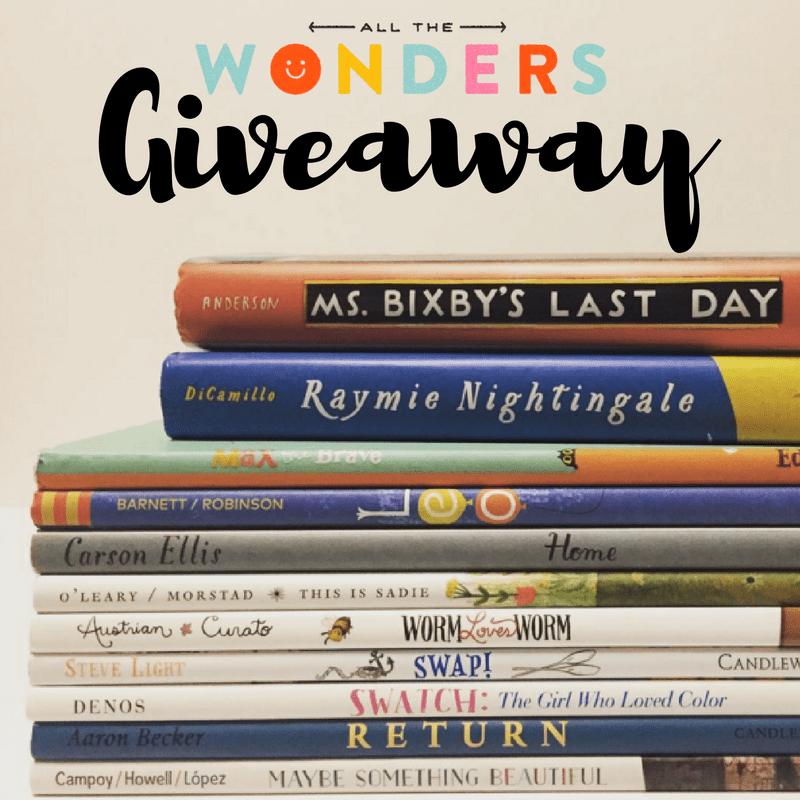 We wanted to find a special way to say thanks to everyone who supported us this first year, so we partnered with the publishers of our twelve feature books for one massive giveaway! 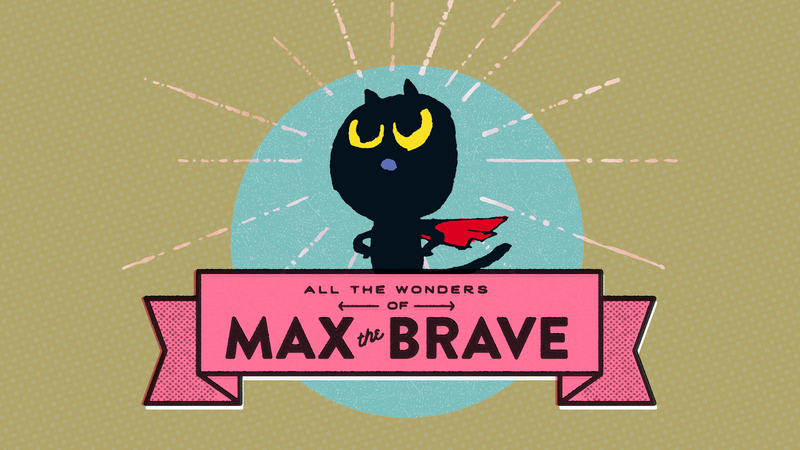 Enter below for your chance to win a set of ALL THE BOOKS we have featured since last October, from MAX THE BRAVE to MS. BIXBY’S LAST DAY, and everything in between! Thank you to Sourcebooks (Max the Brave), Chronicle Books (Leo: A Ghost Story), Candlewick Press (Home, Swap!, Return, Raymie Nightingale), Tundra Books (This is Sadie), Balzer & Bray (Worm Loves Worm, Swatch: The Girl Who Loved Color), Dial Books (Dory Fantasmagory), and Walden pond Press (Ms. Bixby’s Last Day) for providing copies of the books for giveaway. Happy Birthday!!! I would love to see The Wild Robot featured next. Congrats on your wonderful, delightful website that is rich with content! I can’t believe it’s already been a year…congrats! Happy Blog Birthday! I would like to see more books from diverse authors and illustrators! I don’t have a specific one in mind. Keep up the great work here! Wowie! Happy birthday! Wishing you many more! Happy birthday, and thank you to you ALL! Congrats you guys! Happy birthday! It’s so exciting to see you reach this anniversary. Thank you for enriching our lives this year! I love the books that you have chosen so far, but I would love to see more books featuring #ownvoices and diverse characters. Happy Birthday!!! 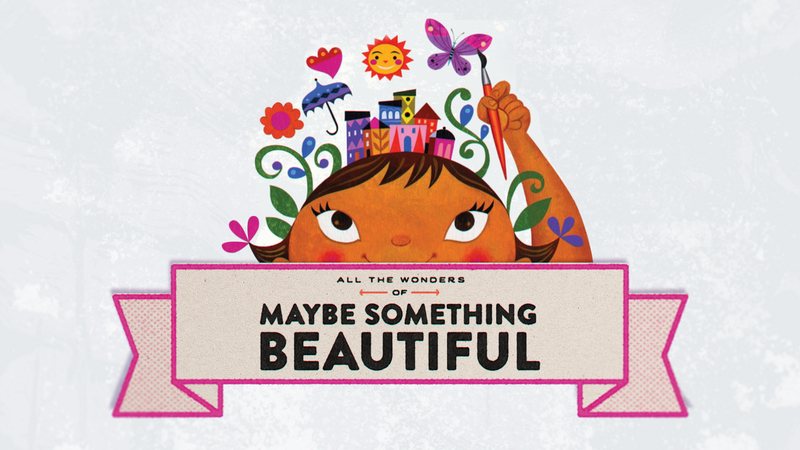 May year two be full of even more wonder!! Please feature Enormous SMALLNESS: A Story of E.E. Cummings by Matthew Burgess. Yay! Happy Birthday! 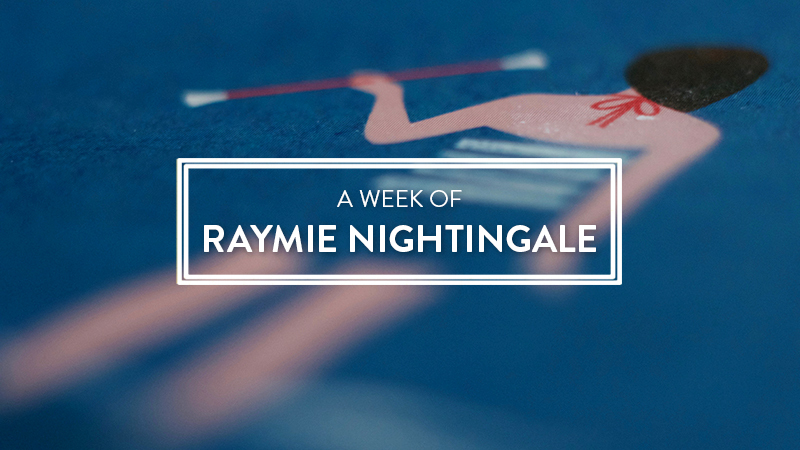 Your podcasts brighten my week, every week! I’d love to see you feature “Some Pets” by Angela DiTerlizzi and Brendan Wenzel or “Little Big Girl” by Claire Keane! Happy birthday All The Wonders!! I’m currently loving Brendan Wenzel’s THEY ALL SAW A CAT, I think it’d make a great feature! I love the book The Sound of Silence by Katrina Goldsaito, illustrated by Julia Kuo. Happy one year! I found you last January and have been hooked ever since. I know it takes a stellar team to make things like this happen. Keep up the phenomenal work! Happiest of birthdays to all you wonders! I would love to see No More Beige Food by Leanne Shirtliffe. LOVE YOU GUYS!! Congratulations on your first anniversary and making the world a better place with all you do. Happy Birthday!!!!!!!!!! Love you guys. love the site!!! Congrats on an awesome first year! Cheers to many more! Happy Birthday! It’s brightens my writer’s mind to listen! Thank you! One year down… and many more to go! Congrats! I take a lot of road trips, and always bring you along! Happy first birthday! Wishing a truly happy birthday to everyone at All the Wonders! If you had any idea how much joy you bring to others, I promise you would NEVER stop smiling! Thanks for giving me the gift of you. Happy birthday! I would love to see anything illustrated by Christian Robinson featured. I am in love with Little Penguins! Thank you for everything you’re putting into this world! Know that it is so appreciated! First of all – love you guys and everything you are doing! This is the best resource for all things PB. Thank you!!! Second of all – congratulations on such a great milestone. Looking forward to many more years. Third – I don’t have a book recommendation. I love everything you’ve delivered. Happy Birthday! Keep up the fantastic work! I’d love to see My Teacher is a Monster featured. Or anything by Peter Brown. And congratulations on your 1st birthday! Happy Birthday!! All Rise for the Honorable Perry T. Cook is a great novel to feature! Happy birthday! I’ve loved Yalls posts and podcasts! Happy Birthday! “Child of Books” would be a wonderful feature choice! Happy Birthday! What a nice way to celebrate. These are great books! I am a huge fan and wish you continued success! Happy birthday! Thank you for your contribution to kid lit! Happy birthday! Love your content—and I’d like to see you feature more middle grade novels. Happy Birthday, All the Wonders! You are wonderful!! Happy 1st birthday! I’m so happy you were born! Happy birthday! I think Before Morning would be a wonderful choice! Happy one year! I have loved listening, and can’t wait to experience the next year! I’d like to learn more about “Lucy” by Randy Cecil! Thanks and I love the Podcast! Happy Birthday! Thunder Boy Jr. By Sherman Alexie! Happy 1st Birthday! Tribal Alphabet is pretty special book…one of our daughter’s favorites! Happy birthday! Congratulations on a great year of books! I would love to see Finding Perfect and Radiant Child. Happiest of birthdays! I can’t tell you how happy this podcast makes me. Thank you!! Happy Birthday!!!!! Love all the books you have to share. Whoo Hoo! Congrats on your first year! Congrats on your first year and Happy Birthday! Happy Birthday! I’d love to see a great non-fiction text featured! The next book I think you should feature is SOME WRITER by Melissa Sweet!!! 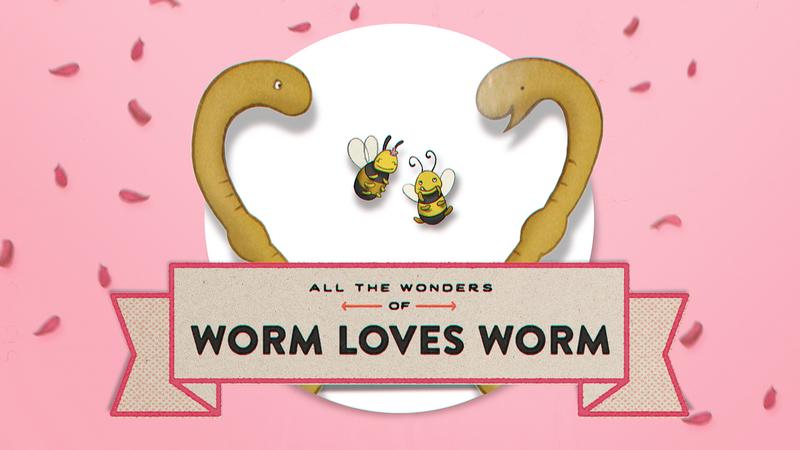 I love All the Wonders! Happy birthday! Happy birthday. Thanks for sharing everything you do! 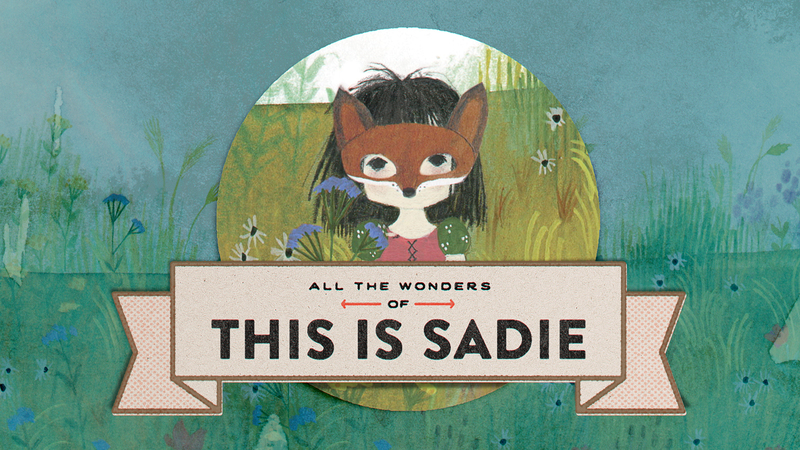 Happy Birthday, All The Wonders! Happy birthday, and thanks for a great first year! 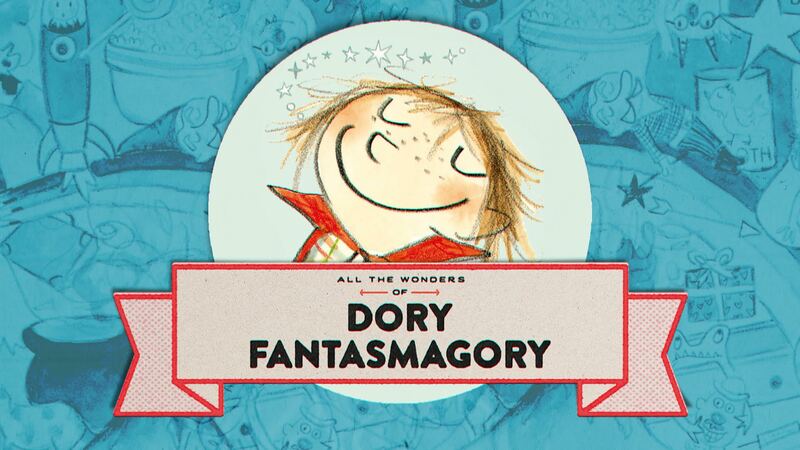 I’m so pleased that you highlighted Dory Fantasmagory and Maybe Something Beautiful, two of my faves this year. Happy Anniversary! I think the next book you should feature next is The girl who drank the moon by Kelly Barnhill. Happy birthday! I would love to see you feature “Me…Jane” by Patrick McDonnell, about Jane Goodall. Happy Birthday! 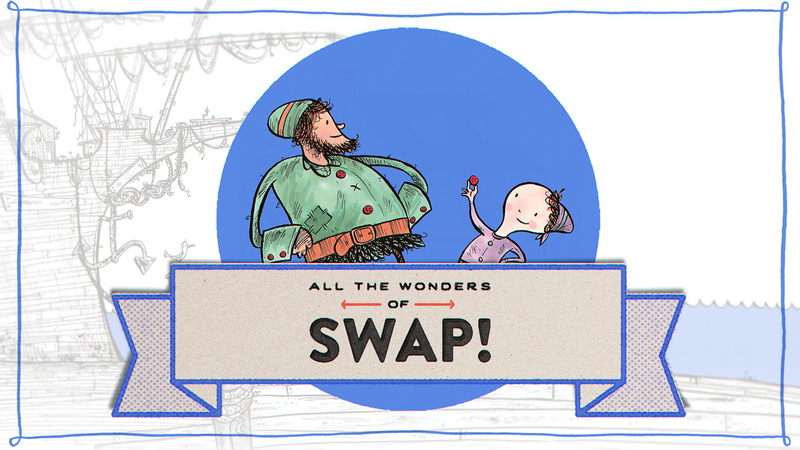 Love all your book features… maybe a Christmas one next? I really don’t have an answer. I like books that are unknown to me. Happy birthday, All the Wonders! The podcast is always at the top of my workday queue. I’d love to see you talk to Melissa Sweet about her new book, “Some Writer! The Story of EB White”. What a great year it has been! Books about the holidays! Thanks for all your good work. Happy Birthday! These books are gems. Thanks for doing the giveaway! Happy happy birthday. It’s been a happy year. I believe in childrens books, congrats. The next book might be The Broken Christmas Tree (by D.W. Rigsby) or Way Up In The Air Hair. The favorite in our house is Lyle Lyle Crocodile. The books you’ve reviewed are so beautiful. Thank you! Happy birthday! Thanks for sharing wonderful books with us. I would love to see some more books about mixed families. Happy anniversary! Happy birthday! I would like to see The little gardener by Emily Hugh! Happy Birthday!! I think classics would be a great featured category. My kids really love the books “Doors in the air” and “The Man with the Violin”. Congrats on the lovely image for your 1st b-day celebration. 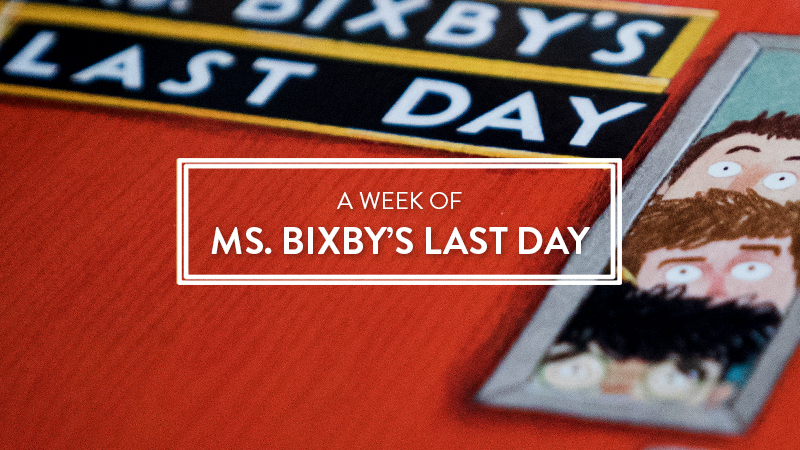 My favorite for the year – This Is Sadie and Ms. Bixby’s Last Day! Congratulations on your first year! I’d love to see Secret Tree Fort by Brianne Farley or Hector and Hummingbird by Nicholas John Frith. Happy Birthday!!!!! I’d love to see you guys feature “The Last Kids on Earth” series. We have lots of requests for them at our library! Happy Birthday! I love what you’ve done for the kidlit community this year!!! Happy Birthday, All the Wonders! And thank you for all that you do! What a wonderful year! Happy birthday you guys! Happy Birthday! We love cat and animal books! 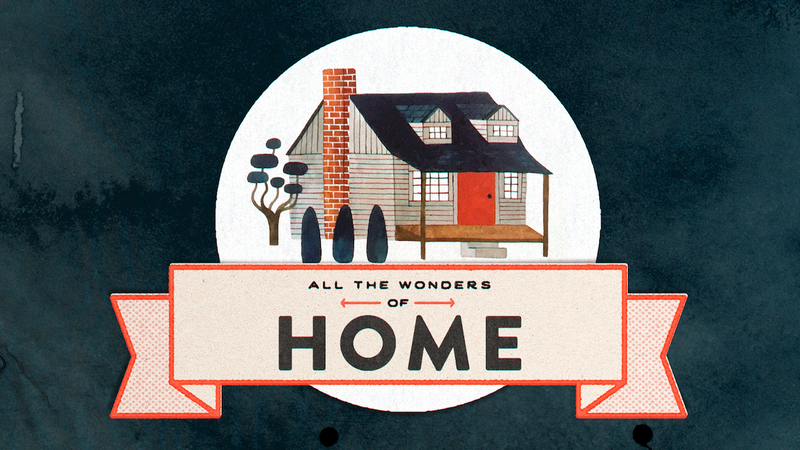 Happy All the Wonders Day! Which is what I say every week when a new podcast drops. Congratulations! Happy Birthday! I think the more diverse titles you can include the better. I have really enjoyed the literary and illustrative enlightenment provided by your site throughout the past 365 days!! Happy Birthday and thank you for your efforts in bringing these books to all of us in such a thorough way! 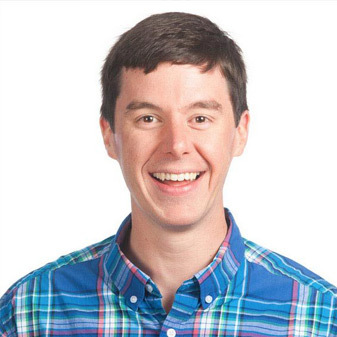 What about doing a feature on Ben Hatke? 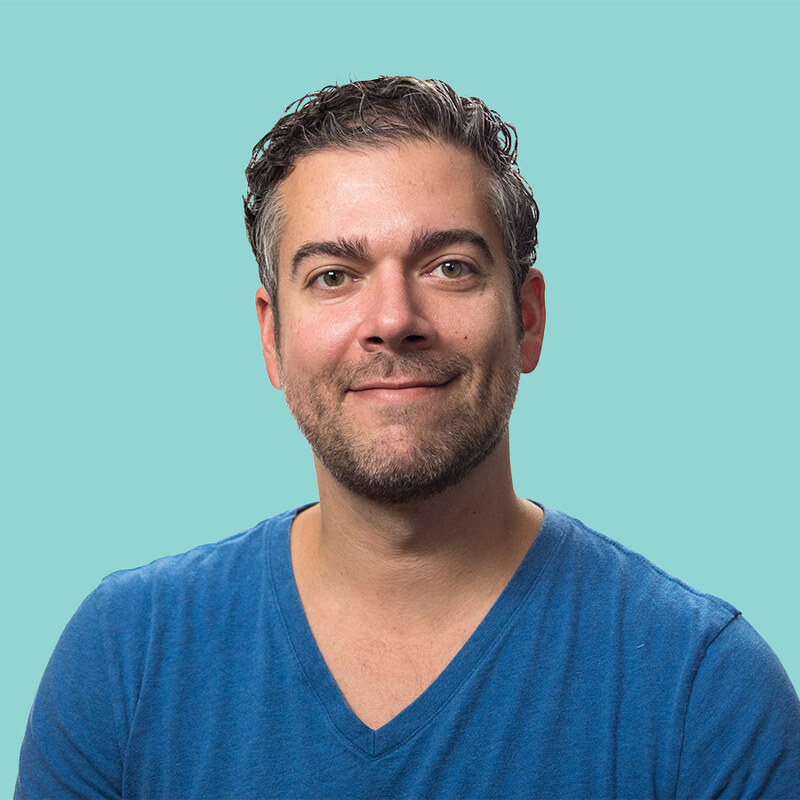 I really like his work and he has an awesome website. I look forward to your next post! Happy Birthday, guys! I’d love Melanie Watt or (if she speaks English) Isabelle Arsenault. Jackie Azúa Kramer’s “The Green Umbrella” is coming out soon. poppy pickle or anything related to Emma Yarlett. Love her. Happy Birthday! How about books published by Ripple Grove Press? I would love to see more historical fiction books featured. Love your wonderful resources! I’d love to see you explore Jeffers’ and Winston’s A Child of Books! Happy birthday! Really enjoy the blog. Maybe a focus on biographies. I recently red TEK by Patrick McDonnell and I just love it. That might be a good one. There really are so many! I think you’ve done a great job of picking books. I’d like to see a poetry book accessible for young children. Thanks. Happy Birthday to you!! I look forward to all of your posts and can’t wait to see what the next year has in store for All the Wonders!! Congratulations on a BIG year – so many great resources! Congrats to all the hard work and commitment! Happy Birthday! I’d like to see the Pete The Cat books featured.